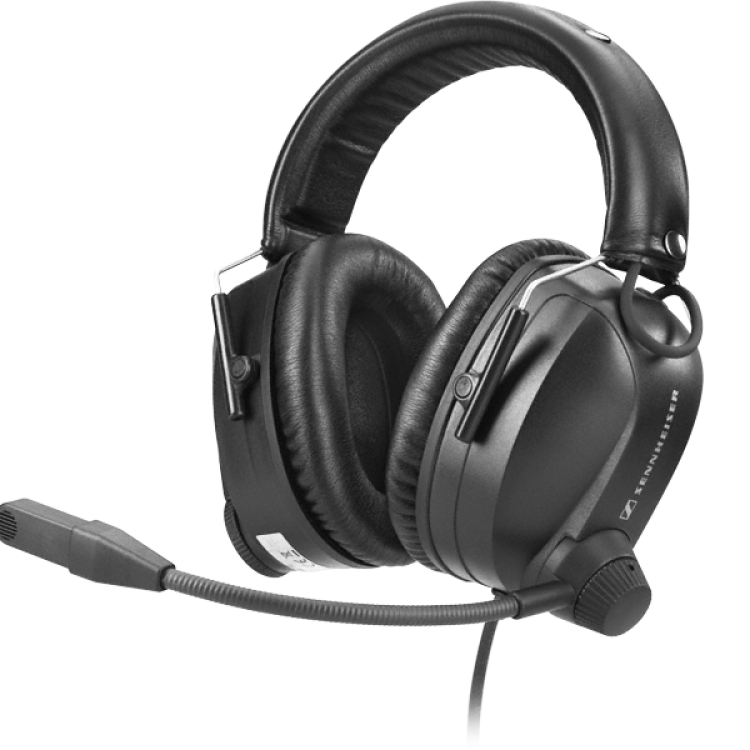 Sennheiser HME 110 pilot's headset with closed ear protector headphones provides excellent passive attenuation for the helicopters, propeller and turboprop aircraft. 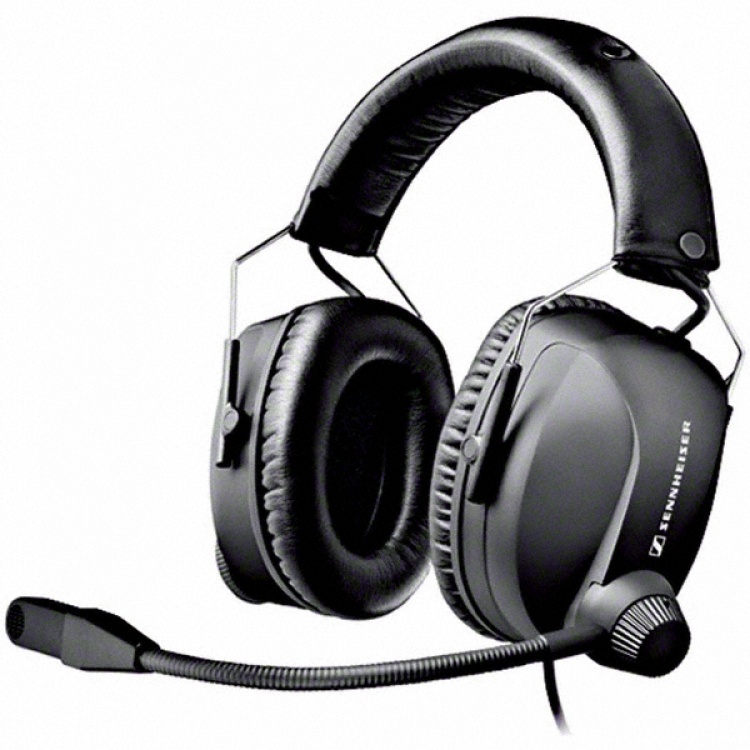 The Personalization of the headset is possible on a title block on top of the headband. The size of the headband is adjustable even to small heads e.g. for children. For easy and space-saving transportation the ear cups can be folded up. Noise-compensated boom microphone for superior speech transmission.